PRESENCE OF THESE ADVANCED MODELS TENDS TO GROW INCREASINGLY, DUE TO THE DEMAND FOR ENERGY EFFICIENCY. 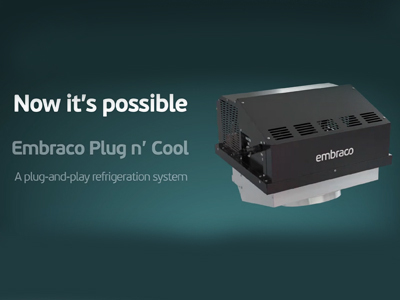 THE EMBRACO FULLMOTION TECHNOLOGY WON OVER DEMANDING CUSTOMERS ALL OVER THE WORLD AND IT IS ACKNOWLEDGED AS BEING ONE OF THE MOST IMPORTANT INNOVATIONS IN THE COOLING SECTOR IN RECENT YEARS. 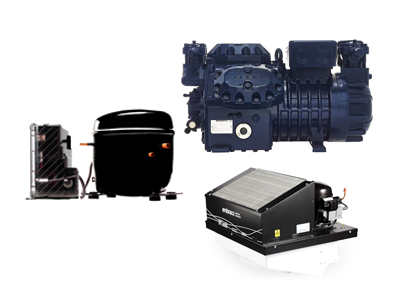 Developed by Embraco in a pioneering manner almost 20 years ago, the innovating variable speed compressors have been gaining increasing space in the market, due to the benefits which they bring. Learn more about them in this material. 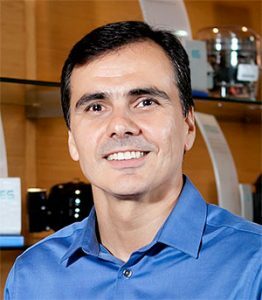 In the Interview of the CEO of Embraco, Luis Felipe Dau, stated that the variable speed compressors are a reality and their presence will accelerate in the near future.According to him, in the most demanding markets in Europe and Asia (especially in Japan), there is already a movement to use this technology instead of the on-off compressors. “The reason is the growing demand for cooling systems with greater energy efficiency, less noise and that preserve the food longer. Furthermore, the reliability of these compressors is also a differential for the manufacturers and the consumers”, said Dau. In Brazil and in Latin America in general, they are still little used, but have been expanding recently, especially in commercial cooling equipment – for which the issue of energy efficiency is increasingly essential. For example, today cooled cellars and commercial freezers with Embraco Fullmotion compressors are already to be found in the market. The trend is that this greater demand, which already occurs in the more developed countries, will gain force here. In other words, if you have not yet seen or experienced one of these compressors, it will soon happen. The variable speed compressor differ from the conventional compressor by adjusting the rotation sped as per the demand. This is achieved by the presence of an electronic device, the frequency inverter, capable of measuring the temperature variations of the system and automatically adjusting its speed, making the operation more efficient. 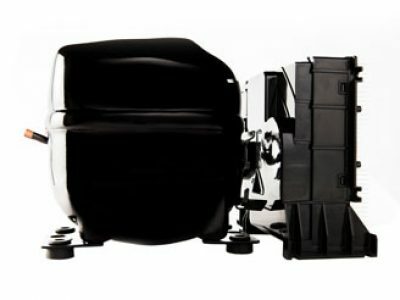 When the internal temperatures are at the recommended levels (for example, at night time, when the use is less), the compressor operates with less rotation. While at the moments at which the internal temperatures are higher, it operates with greater rotation, to reduce these temperatures as quickly as possible. • Frequency, in which the inverter receives a signal from the thermostat, which adjusts the compressor rotation directly. The variation of the rotation is done more continuously and in a smoother manner,improving even further the temperature control and reducing the energy consumption. In this case, a frequency thermostat is used. • Serial, in which the inverter receives commands from the thermostat and sends responses to them electronically. For this mode of control an electronic thermostat developed to use the communication protocolof the inverter is required. This model is also able to read other information, as the actual rotation. In all these three modes of control, the functioning is similar: they receive energy from the network in the form of single-phase alternate current and transform it into three-phase direct current, which allows them to work more efficiently. 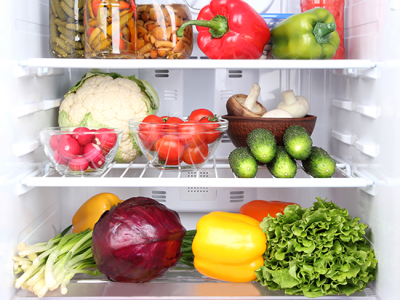 Due to this technology, the variable speed compressors have a great advantage compared with the on-off models regarding energy consumption – which, on average, is 25% less, but can represent a difference of up to 30% in the case to 10-year-old refrigerators. This contributes to the equipment in which that are used attaining the energy efficiency levels established by the strictest legislation. “With the advance of the regulations requiring more efficient household appliances and cooling systemsin several countries, there will be an increasing presence of variable speed compressors in the market”, stresses Eduardo Ramos Ortiga, Technical Support specialist of Embraco. This innovating technology, which was developed and patented by Embraco, was acknowledged internationally, gaining, in 2008, the award Stars of Energy Efficiency, assigned to the companies which most contribute to energy efficiency in the planet. In the same year, it was also considered to be one of the ten mostimportant innovations developed in the decade in Brazil. • Possibility of multiple electric connections, facilitating its integration with existing systems. 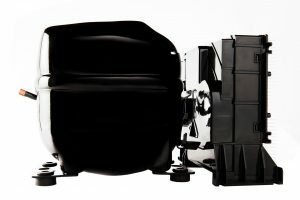 Launched initially for use only in household refrigerators, the Embraco Fullmotion compressor gained new versions over the years and today can also be used in small-size commercial equipment (see the box above, which shows the different families). This is why its presence grows continually. There are already millions of units in use throughout the world. It is not only in developed countries that they find a market: in Brazil, they are gradually being adopted by assemblers of commercial and household cooling equipment, as Brastemp, Fricon and Art des Caves. “The use of this technology type is a trend without return. 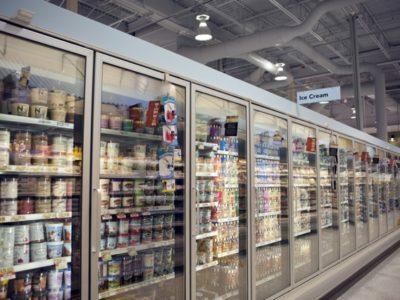 It can be widely found in split type air conditioners, and the natural path is that will be increasingly present in refrigerators and freezers of domestic and commercial use”, states Eduardo Ortiga. • In the power supply. All these checks are simple, as is the correction of possible problems found in them. But, as we said, it is indispensable to know the inverter. “Despite seeming to be challenging, with the knowledge acquired, we learn that the activation and adaptation of a variable speed compressor in a determined system can be done simply and bring quick results”, states Eduardo Ortiga.